Speed flying miniwing : Keep on improving ! Speed flying, miniwing.. If it’s not all clear in your mind read this! Our advanced training courses and miniwing trips are intended for the autonomous or quasi-autonomous pilots. 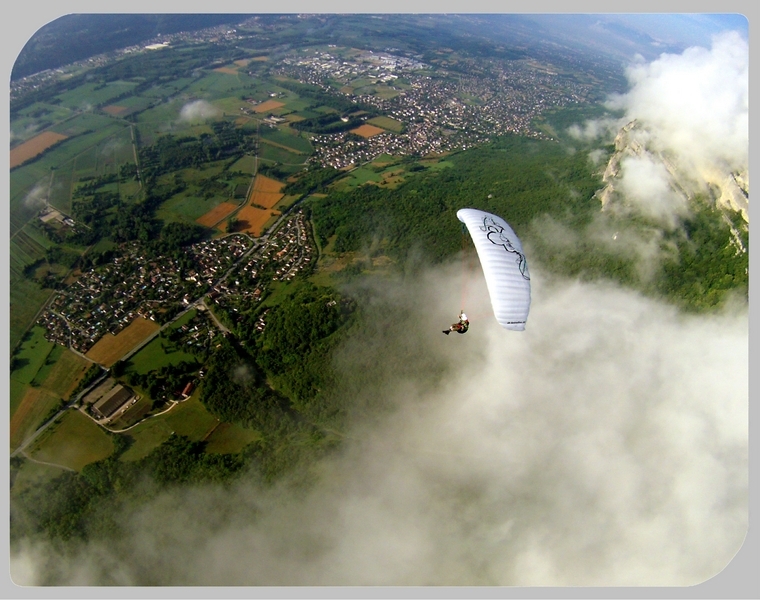 We propose various types training course to cover all the possibilities which offer miniwing : flight in dynamic or thermal lift, hike and fly, speed flying… Each of these facets of the miniwing requires a specific formation! Speed flying means flying down and fast from the moutains. usually the glider used are smaller. The main goal is to follow and play with the relief and the speed of small sized glider. Warning: This activity is risky : small surface = high speed = painful mistake ! Speed flying can be safe if you have a sufficient technical and theoretical knowledges and good self-control. It’s also vital to use equipment which match to your level and weight. The speedflying courses always start with a training slope session on spots which allow to do small flights. The goal is to repeat the inflation, take off and landing phases in order to master them! To help your progression, we film your runs and are able to directly provide a video debriefing. The rest of the course takes place on big top to bottom flights. First we repeat some exercises to try different way of initiating the turns. We also perfect the approach and landing phases ( flair ). In a second time, if your piloting is smooth enough, we’ll start to play with the relief. In the same time, a bit of theory about aerology, flight plans and mental aspect of the activity. To take part to that kind of course you must be fit and more than 18 y.o. Les performances des minivoiles dernière génération permettent dorénavant de faire durer le plaisir! Encore faut-il être au bon endroit et savoir se placer dans la masse d’air! 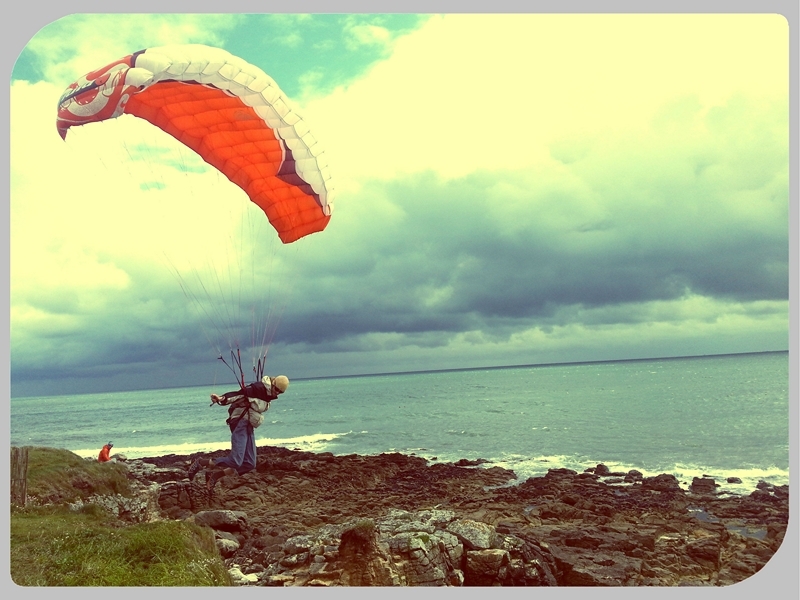 The last generation of miniwing’s performances allow to prolong the pleasure of flying by using the natural lifts! For that it is necessary to be at the right place at the right moment and to have few skills! The first goal of this training course is to help you in your search for autonomy. If the conditions allow it, we’ll guide you during your first flights in lifting air dynamic or thermal). On the technical plan, it is the opportunity to perfect its take-off and landings which are the sensitive phases of every flight). At the theoretical level, this training course deals with the meteorology and the aerology. Depending on your level and motivation, we could do one or more pedagogical tandem. To finish nicely, we’ll try to go to fly on a privileged spot only accessible on foot. We have several options according to the physical level of the participant and the weather forecast. You can also try to call us at 0033(0)6 19 51 39 34 or write us through our contact form.